We are very excited to announce that we were awarded the Builder of Choice™ award by our trade and supply partners! Check out the press release announcing our win, below! 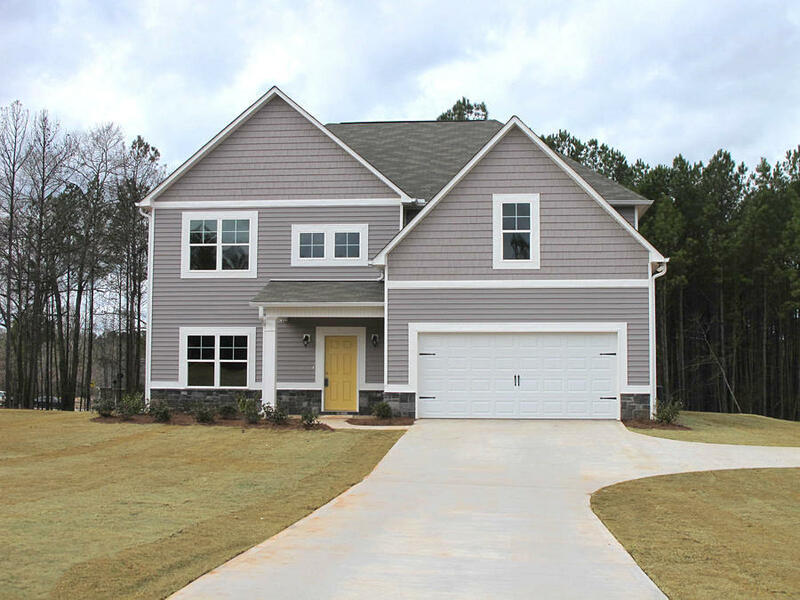 Denver, Co. – DanRic Homes a new home builder based in LaGrange, Georgia was awarded the Builder of Choice™ award by its trade and supplier partners for demonstrating excellence in managing their trade and supplier relationships. “As the housing industry picks up speed, there will be an inevitable shortage of qualified workers. Therefore, it has become crucial for builders to demonstrate their commitment to quality and excellence as they manage their trade and supplier relations,” says Chuck Shinn, Principal of Builder Partnerships. “Good, quality Trade Contractors have a choice of builders to work for. They will choose the best, most organized homebuilders. The Builder of Choice™ award provides additional third party verification of the builder’s commitment to superior trade and supplier partnership. Based on the results of the trade and supplier survey results, DanRic Homes is a ”Builder of Choice”. To achieve the Builder of Choice™ award, builders needed to reach an average score on the trade contractor feedback surveys of at least 90% across 68 criteria that have been sub-divided into 10 categories. Builders were evaluated on their trade and supplier relationships across all levels of their organization, including: overall organization, trade relations, management team commitment, project field management, job site management, office support, trust, communications, loyalty, and ethics. A Builder of Choice™ award recipient runs a solid organization. These companies demonstrate that they are committed to creating and maintaining an environment which will allow trades and suppliers to accomplish their work efficiently and effectively. They have demonstrated that they are consistent, reliable, efficient and effective having instilled appropriate discipline in the building processes. There are no rankings for this award. Builders either achieve the necessary criteria for the Builder of Choice™ award or they don’t. It is not a relative ranking against other builders. They either exceed the minimum performance measurement or they do not. DanRic Homes has built a strong culture focused on excellence in trade and supplier partner management permeating the company. In addition, it has worked hard to build processes to allow the trade contractors and suppliers to function as a team supporting their efforts to maintain an efficient building operation with the ultimate beneficiary being the home buyer. The Builder of Choice™ award differentiates itself from other recognitions in three key areas. First, it is an independent and cost-effective measurement that is available to all builders, not just those in certain markets or of a certain size. Second, the award does not rank one builder against another but recognizes all builders who achieve a benchmark of excellence in trade contractor relations, which gives companies a truer measure of a company’s standards and quality. Third, the builder is graded by the trade partners and suppliers who are working in the builder’s organization on a daily basis. It is not granted by a third party team of judges reviewing a builder’s application. 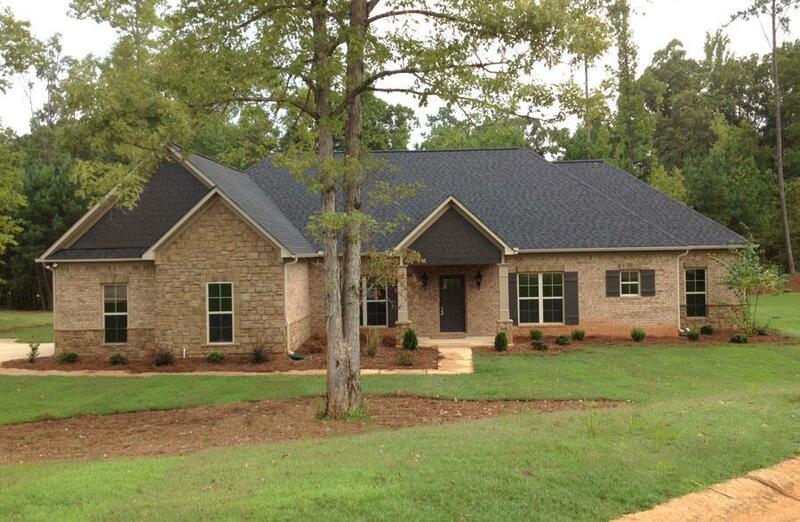 Brand new home now complete in Cameron Pointe! 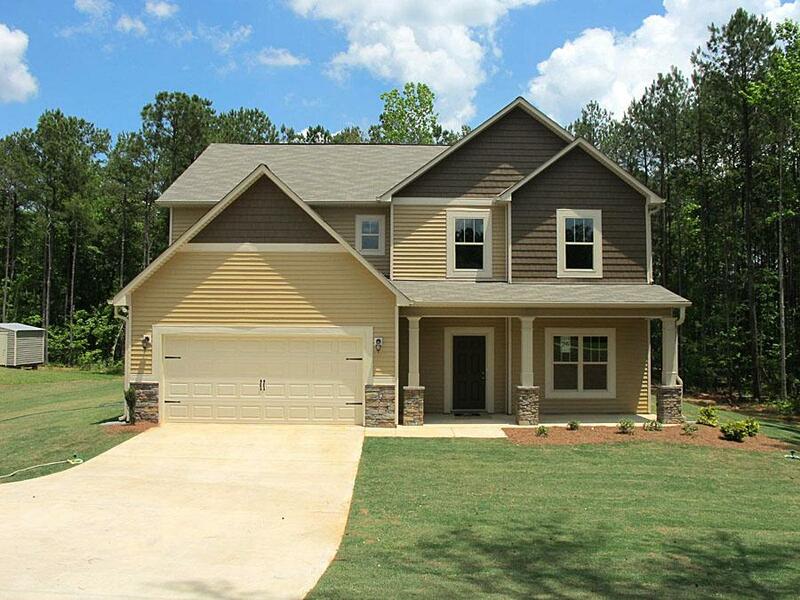 Categories: Uncategorized | Posted: September 8, 2014 | Comments Off on Brand new home now complete in Cameron Pointe! The Wildflower is now complete at Cameron Pointe! 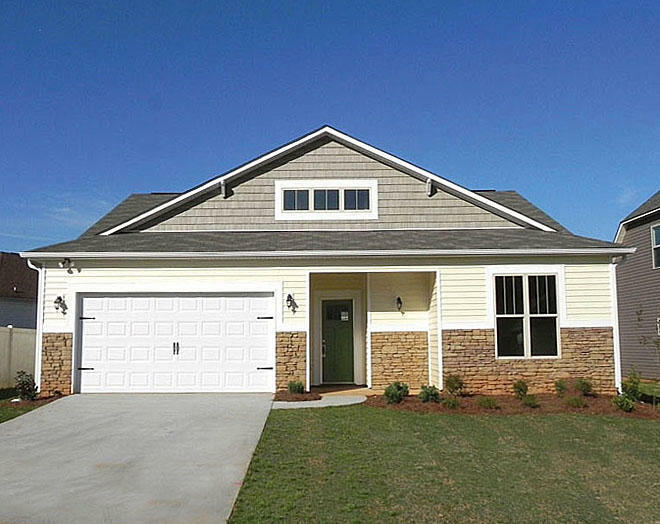 This brand new floor plan offers 4 bedrooms, 3 baths and 2959 square feet of living space! Very open and spacious living room with corner fireplace and hardwood flooring. Gourmet kitchen with granite countertops, subway tile backsplash, island breakfast bar, hardwood flooring, walk-in pantry and stainless steel appliances. Formal dining room with hardwood flooring and lovely wainscoting. Oversized, private master suite with private entrance to the back porch and a luxurious bath featuring a custom walk-in shower, garden tub, two vanities, a very large walk-in closet and ceramic tile flooring. Bedrooms 2 & 3 feature a Jack & Jill bath in the middle with walk-in closets for each bedroom located in the bathroom. Bedroom #4 has a full bath located just outside the door, perfect for guest use. Large covered back porch with two ceiling fans and an outdoor fireplace. Large closets and tons of storage. Separate laundry room with ceramic tile flooring. Drop zone at garage entrance with built-ins. Tons of upgrades including ceramic tile in baths, home security system and in-ground sprinkler system. Really fantastic floor plan – must see! Seller pays $3500 towards closing costs & prepaids. 10-Year Limited warranty included! Check out all the interior photos and give Amy Dupont a call at 706-883-3494 for a private showing! 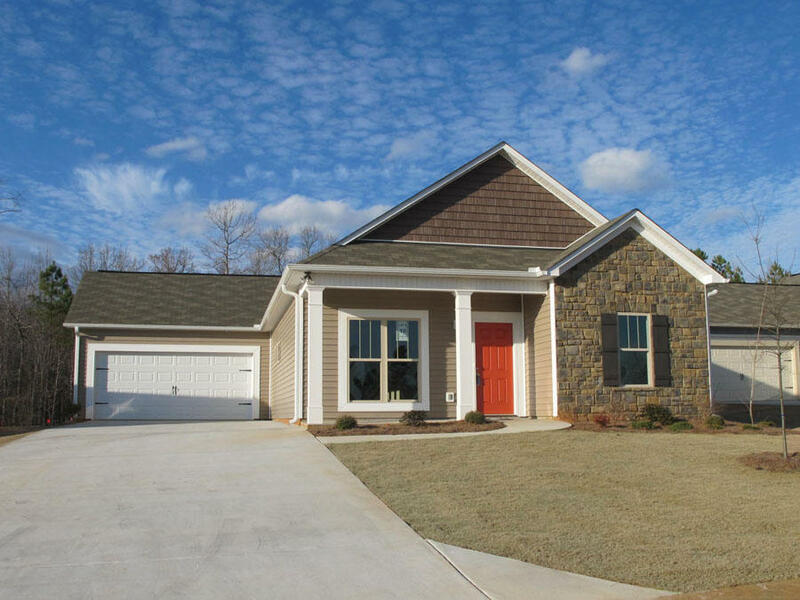 Today we are taking a deeper look at our new home community, Creekside, located near downtown LaGrange, Georgia! Located inside the city limits of LaGrange, Georgia, Creekside provides the ultimate in city convenience with a location that is just a hop, skip and a jump away from shopping and restaurants – and less than 2 miles from the square in downtown LaGrange! 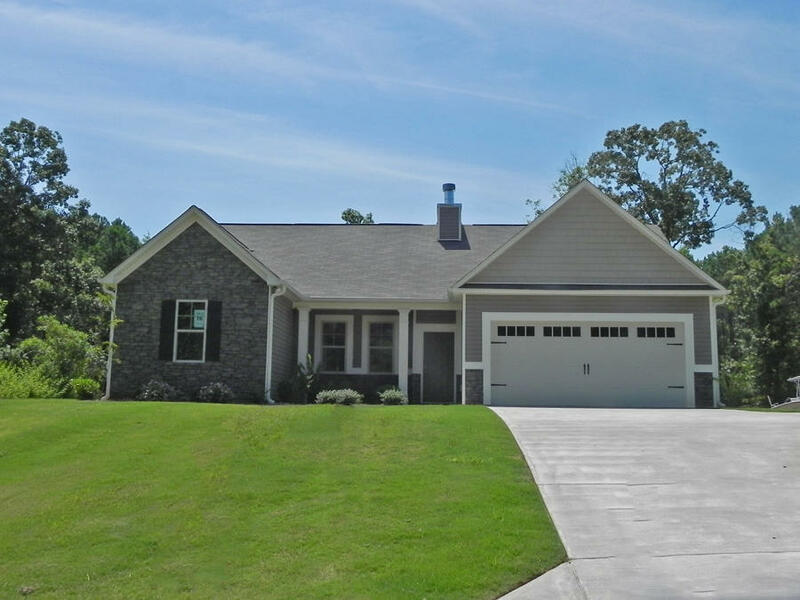 This charming sidewalk community inside the LaGrange High School Zone offers beautiful traditional homes in the 1400-1800 square foot range that sparkle with tons of curb appeal! Some upgrades you may find inside the homes in Creekside include hardwood flooring, granite countertops, 9-foot ceilings, crown molding accents, stainless steel appliances, fireplaces and much more! Choose from the beautiful move-in ready homes at Creekside, or let us build a home just for you on the homesite of your choice! For directions to this lovely sidewalk community, please click here. If you would like more information regarding the new homes at Creekside, please call 706-883-3494 or email our Sales Assistant Amy Dupont. 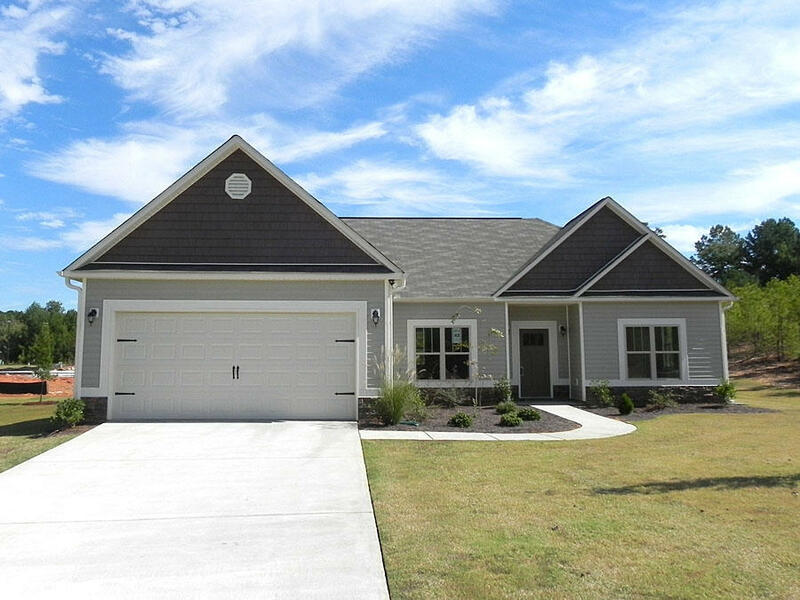 This week we are taking an in-depth look at our new home community Amhurst, located in West Point, Georgia just up the street from the KIA Automotive Manufacturing Plant! Amhurst is a quiet community with no-thru traffic, three cul-de-sacs and spacious home sites ranging in size from 3/4 acre to 1.6 acres! 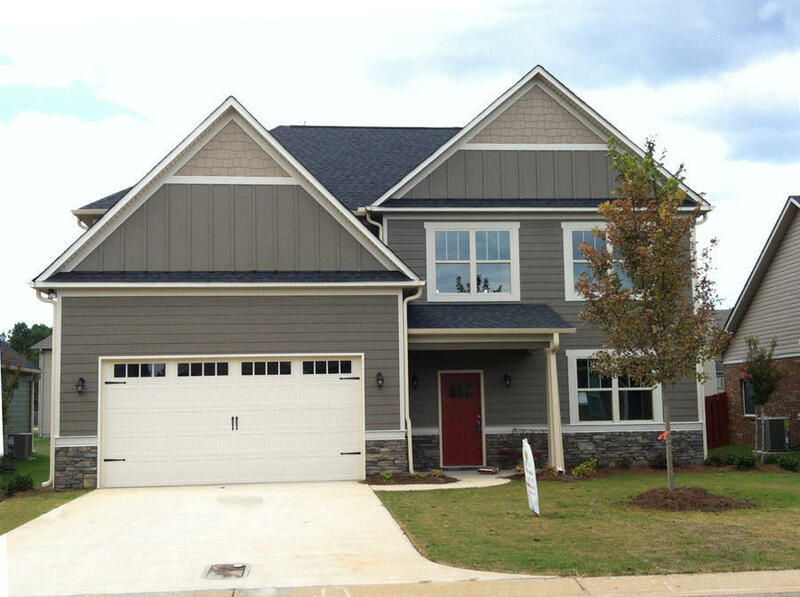 The new homes for sale in Amhurst range in size from around 1200 square feet to over 2600 square feet. 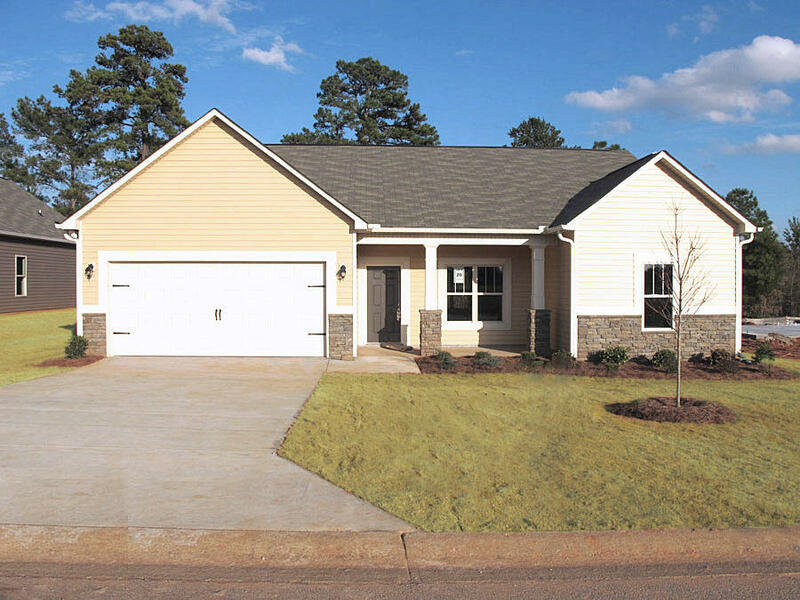 This lovely West Point new home community is filled with well-maintained lawns and craftsman-style homes with loads of exterior charm – making it one of DanRic Homes’ most favored communities among buyers. 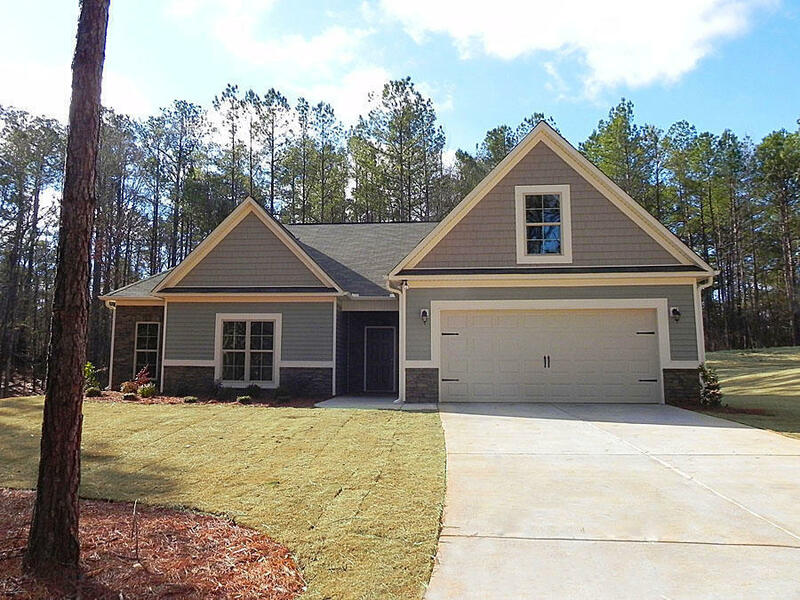 Inside many of the new homes for sale in Amhurst you’ll find wood burning fireplaces, hardwood flooring, stainless steel appliances, 9′ ceilings, cultured marble vanities plus some feature granite countertops in the kitchen! Amhurst features a variety of affordable 3, 4 and 5 bedroom floor plans to choose from – if you don’t see a specific floor plan that suits your needs, remember that DanRic Homes has in-house draftsmen available to custom tailor plans* for your family. Currently, we have seven new homes available for sale in this West Point neighborhood, you may view them all here. Amhurst is located on the south side of Troup County, just off I-85 Exit 6. 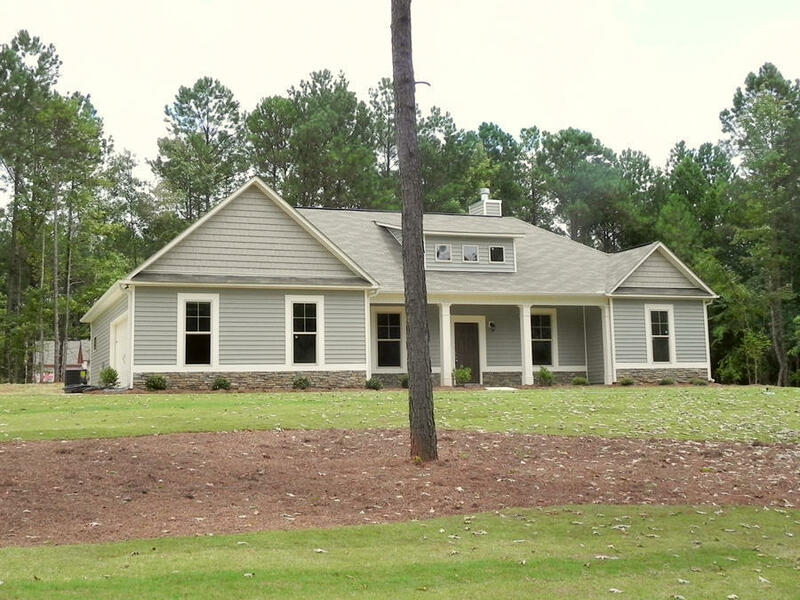 This new home community is served by the Troup County School District. For directions to this affordable, quiet community please click here. 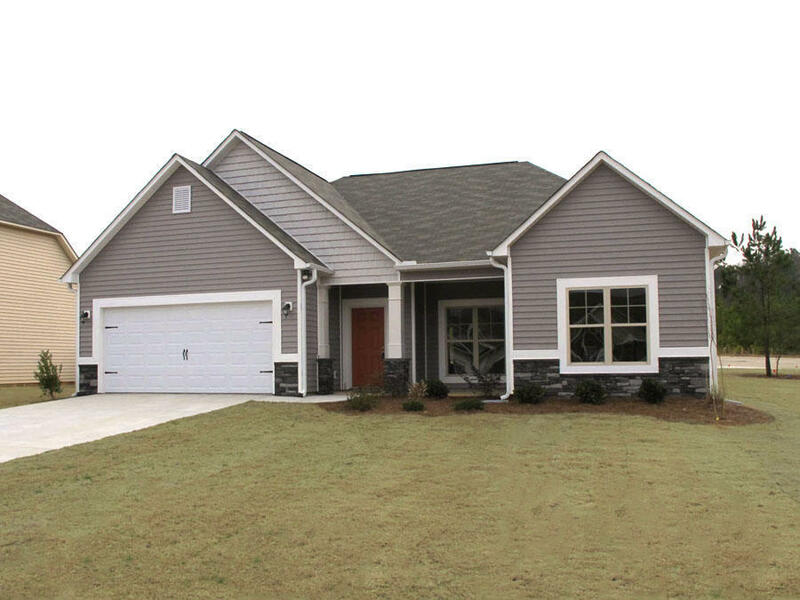 If you would like more information on the new homes at Amhurst in West Point, Georgia, please call 706-883-3494 or email our Sales Assistant Amy Dupont. Free lawn care, blinds, refrigerator & $3500 closing costs! Categories: Uncategorized | Posted: December 19, 2013 | Comments Off on Free lawn care, blinds, refrigerator & $3500 closing costs! Our special has now been temporarily extended through the end of December! Sign a full price contract on any of these brand new homes by December 31, 2013 and the seller will pay $3500 Closing Costs and include one year of free lawn care, a side by side refrigerator* and 2” blinds throughout. *Offer for new full-price contracts with regular concessions accepted by December 31, 2013 that close by February 28, 2014. Side by Side refrigerator from Builder’s selections, if home already includes an installed refrigerator then the refrigerator upgrade does not apply. Lawn care provided by lawn service of builder’s choosing, Call Amy at 706-883-3494 for details!